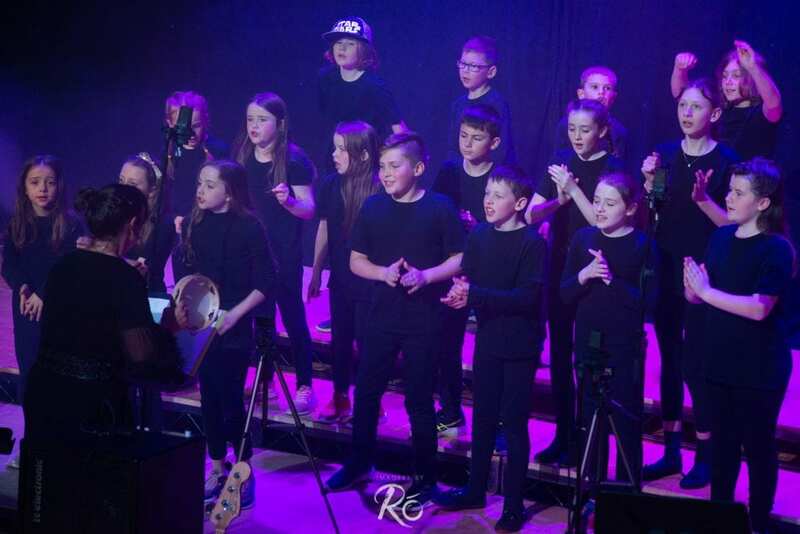 Aidlink for Turkana was a great success, with Irish artists and choirs performing to raise voices, hopes and funds for marginalised communities in Turkana, Northern Kenya. 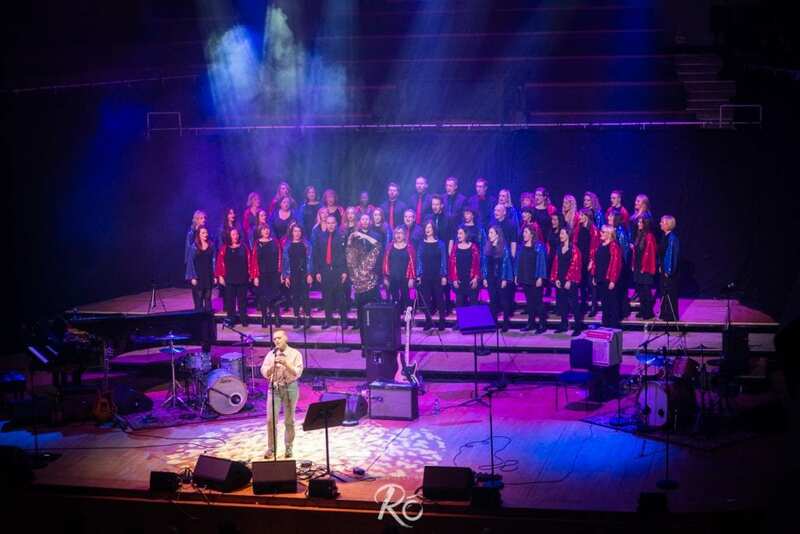 A big thank you to everyone who attended, performed at and supported our fundraiser in the National Concert Hall last Thursday, 22nd November 2018. We sold a total of 900 tickets which will help to fund our work, and our partner’s work, in providing basic needs for people in Turkana. 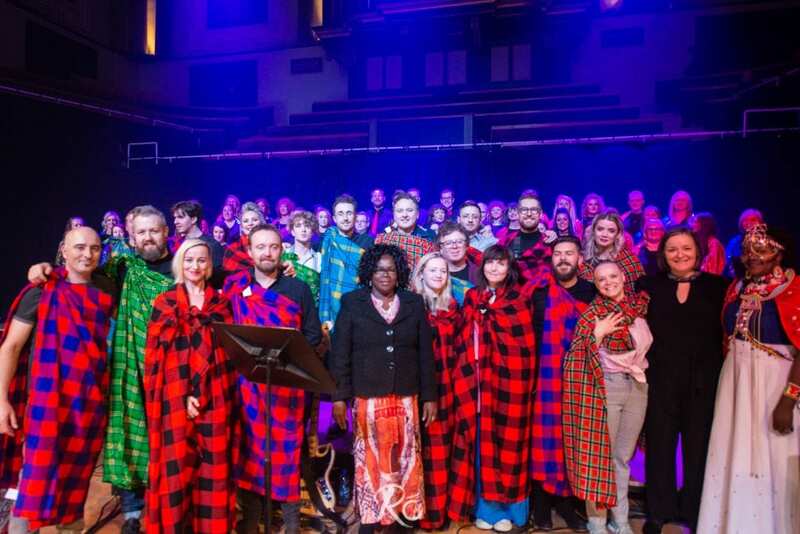 The atmosphere on the night was electric, with outstanding performances from Wallis Bird, Cathy Davey, The Pale, Mundy, David Keenan, David Kitt, and more, along with a number of talented choirs. The performers were joined onstage by Mercy Musomi and Peris Mootian, two members of our Kenyan partner organisation, the Girl Child Network, who spoke about the impact of their work and the work of Aidlink. 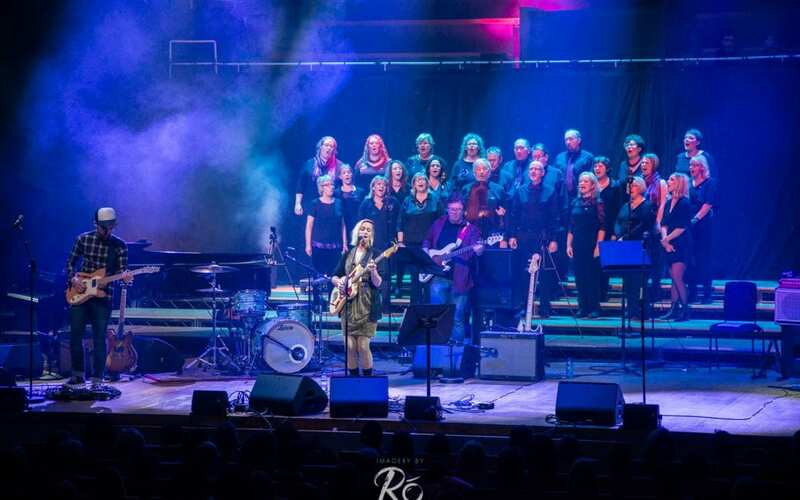 Blaithnaid Ni Chofaigh; Aoife Carton; Ruth Mac; Blaithin Carney; Mark Mathew Palmer; Delush; Christopher Colm Harris; Nina Hynes; David Keenan; Cathy Davey; Mundy; David Kitt; The Pale; Wallis Bird; The Daydreamers; The Mezzo Choir; The Bank Notes; The Popup Choir; The Lalala Choir; The Life Choir; St. Josephs; St. Marys; Legally Sound; The Line Up; Artsy Soloman; Roisin Murphy O’Sullivan; Orbmedia; the National Concert Hall; Siobhan Kennedy; Maria Stanley ; Tracey Nagel; Sam Kavanagh; Jenni O Connell; Leah Brophy; Maria Stanley; Roisin Savage; and Donal Scannell.